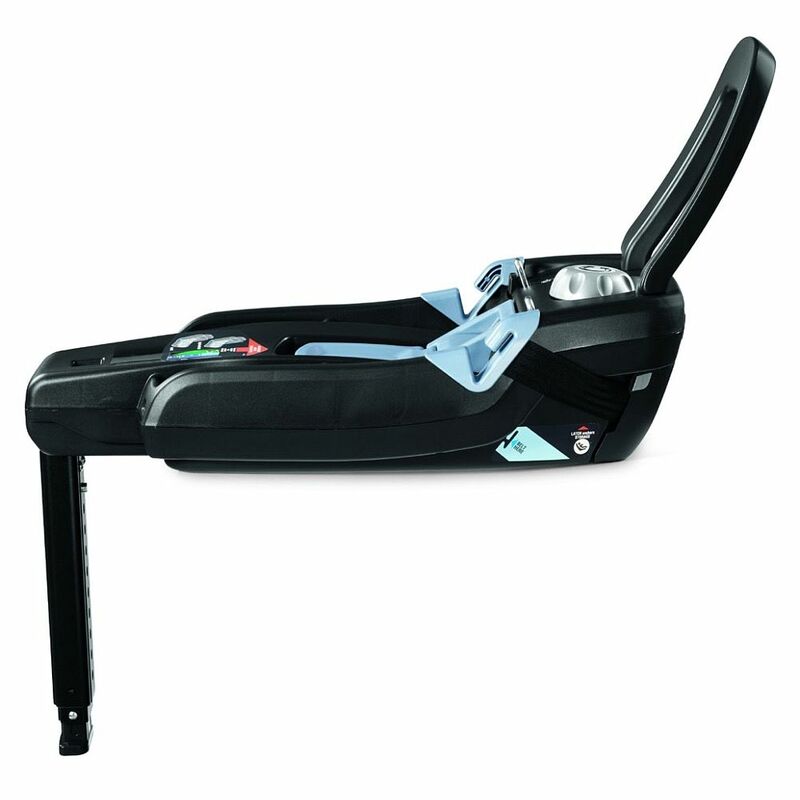 Peg Perego's newest rear facing infant car seat for babies 4 to 35 lbs / 1kg - 15 kg. and up to 32” / 81.2 cm tall, the Primo Viaggio 4-35 takes the Peg Perego experience in child restraint systems to a new and improved level of safety and design. Equipped with an all-new modern look and an innovative base with the “Right Tight System,” the Primo Viaggio 4-35 is the perfect infant car seat for keeping baby safe and comfortable. Extendable Pagoda Hood provides almost full coverage from elements and has mesh side netting for ventilation. 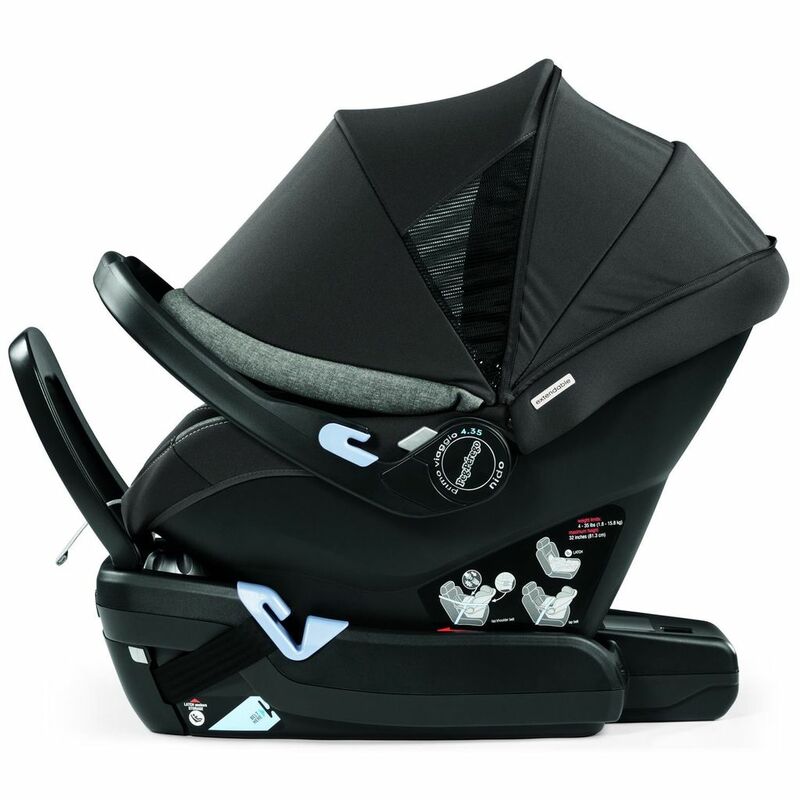 Easily adjusts to 6 different positions with no re-threading required, even with the infant in the seat. 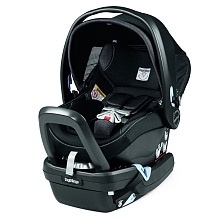 Primo Viaggio 435 Nido is top rated for safety even without a base (in taxi,airplane or rental car). Forward positioned handle acts as a rebound bar. Energy absorbing EPS lined shell protects and is perforated to guarantee air circulation. Anti Rebound Bar: Built-in anti rebound bar for superior protection in case of a collision. Right Tight System: Easily and securely locks base in place. Base with adjustable load leg with energy absorbing crumpling foot. Red/green indicators state when seat is correctly attached to the base. If not in use, indicator states whan Load Leg is correctly stored. Includes load leg base which is adjustable to 10 different positions.